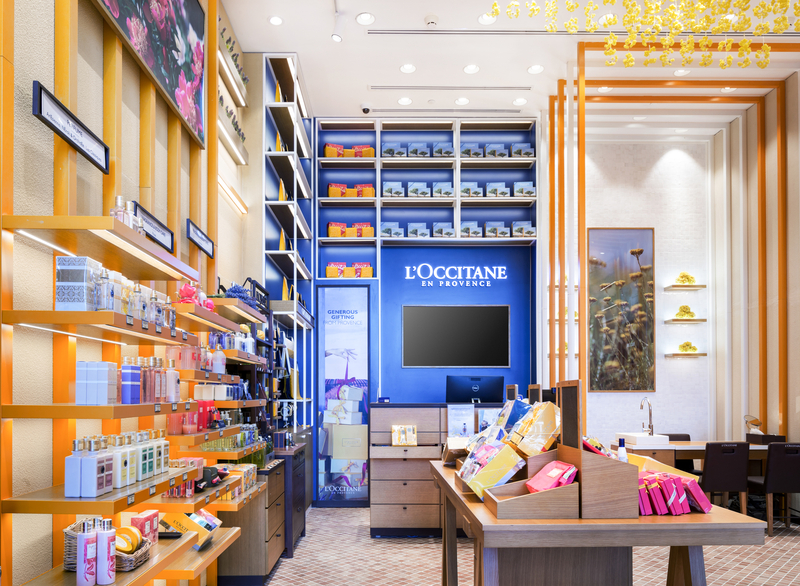 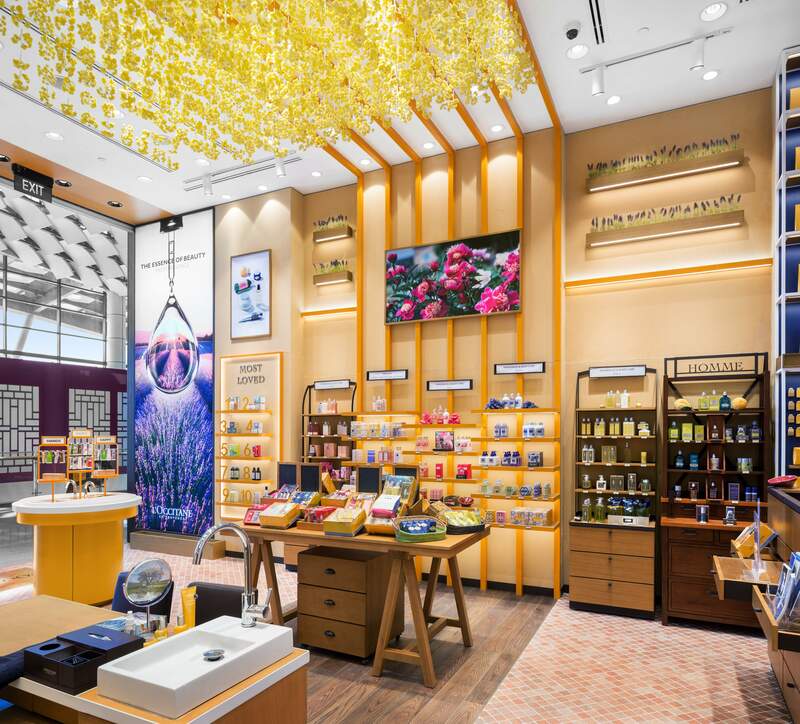 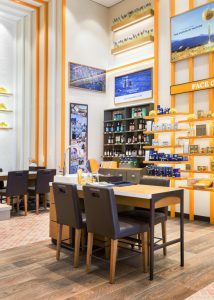 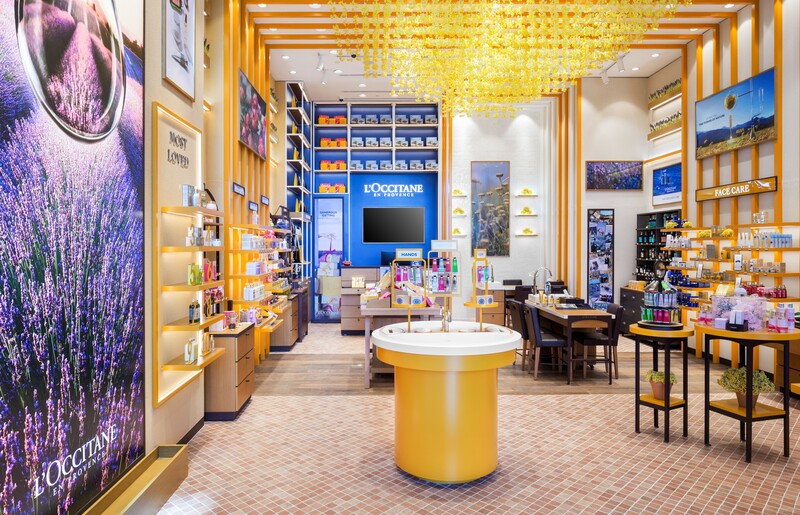 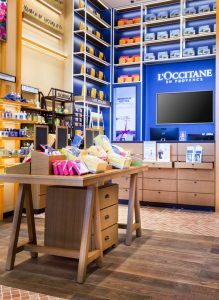 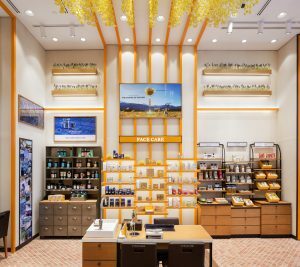 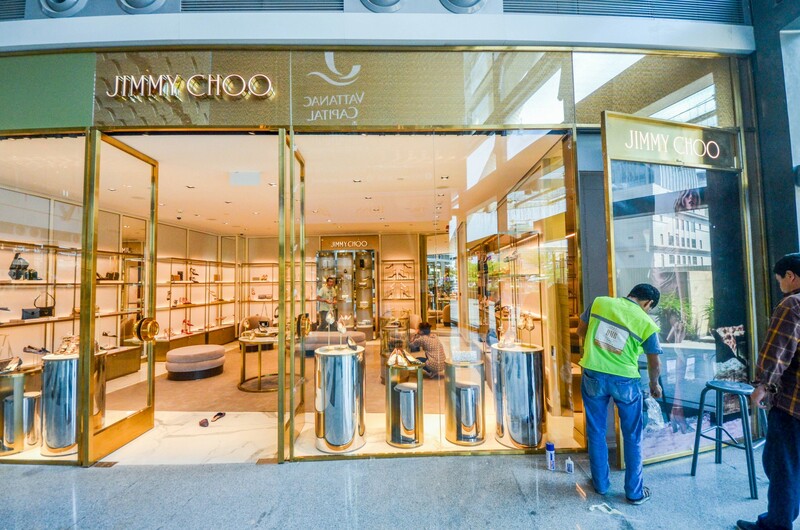 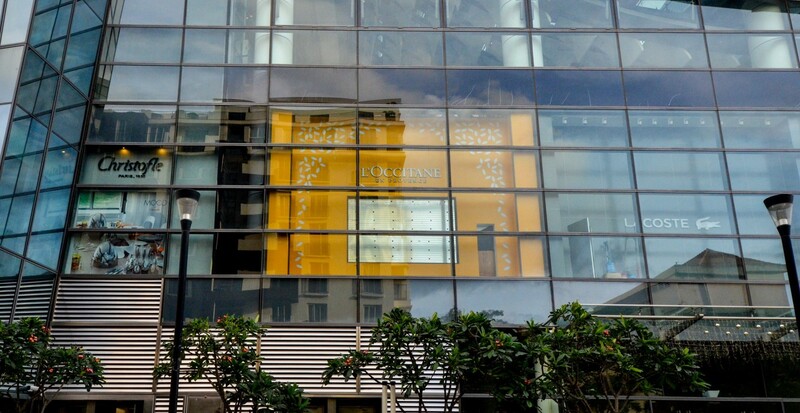 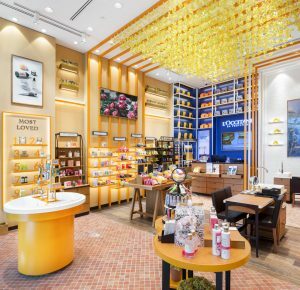 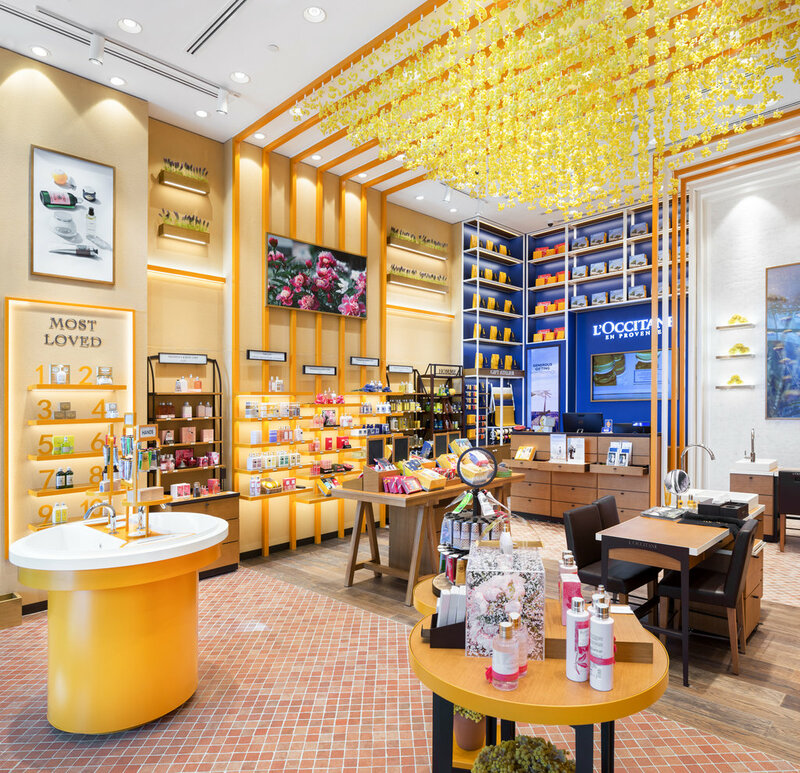 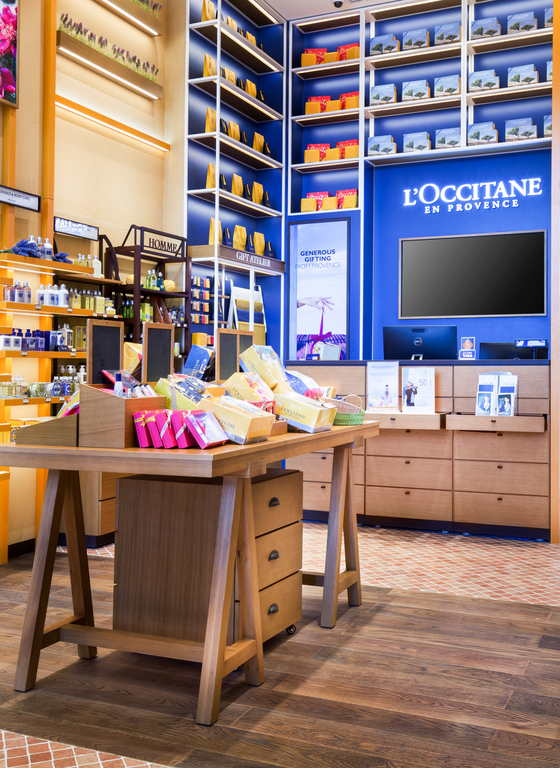 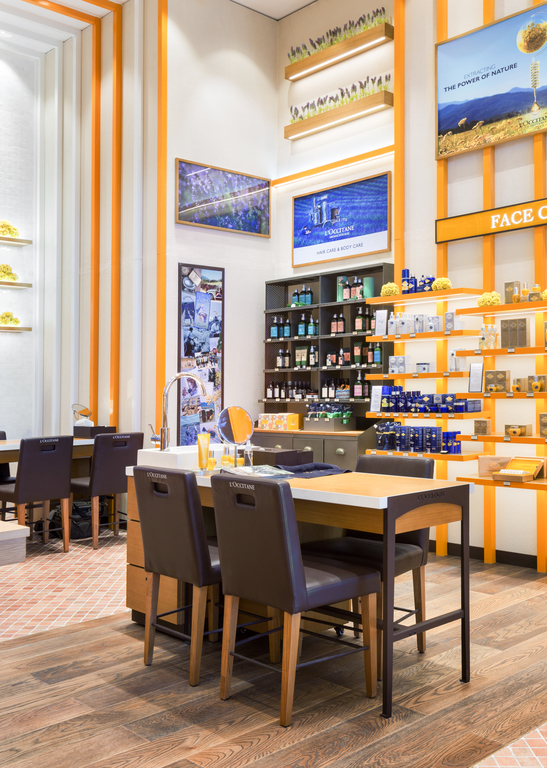 L’Occitane en Provence and commonly known as L’Occitane, is an international retailer of body, face, fragrances, and home products based in Manosque France. 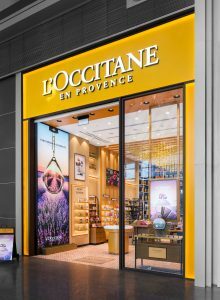 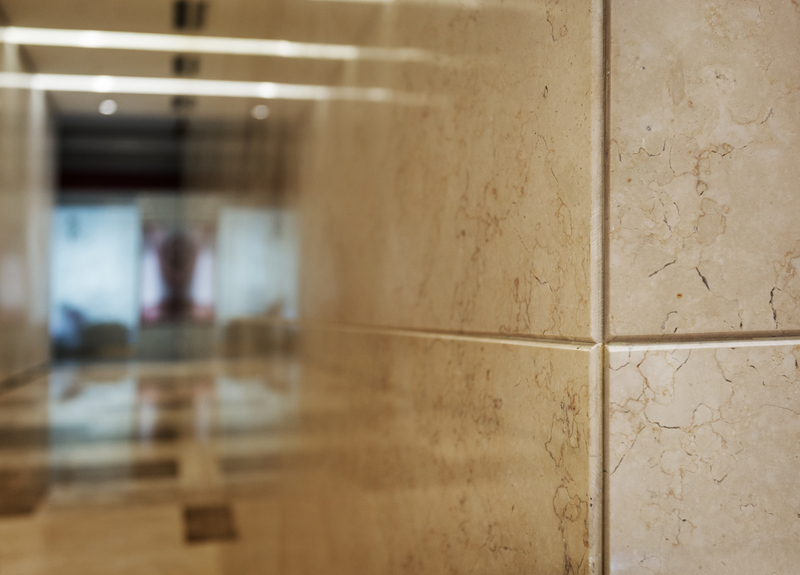 The company was founded in 1976 by Olivier Baussan with the purpose to create a company that celebrates and preserves the traditions of his native Provence. 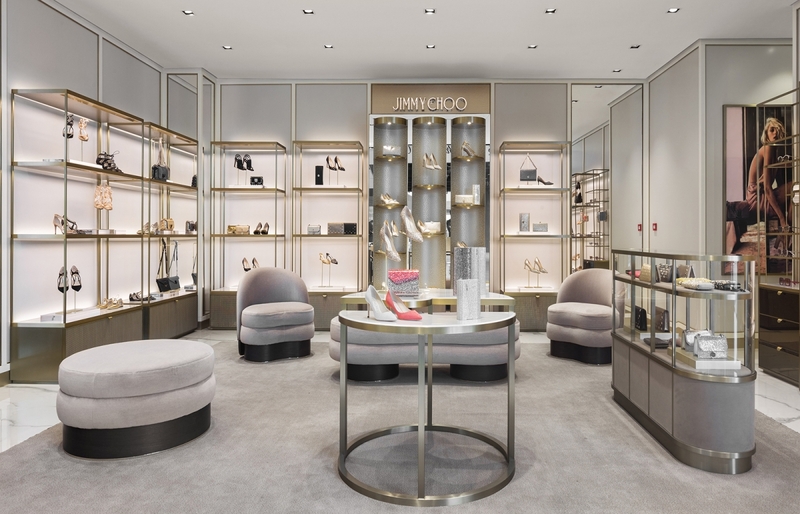 The company name means “the Occitan woman from Provence”.